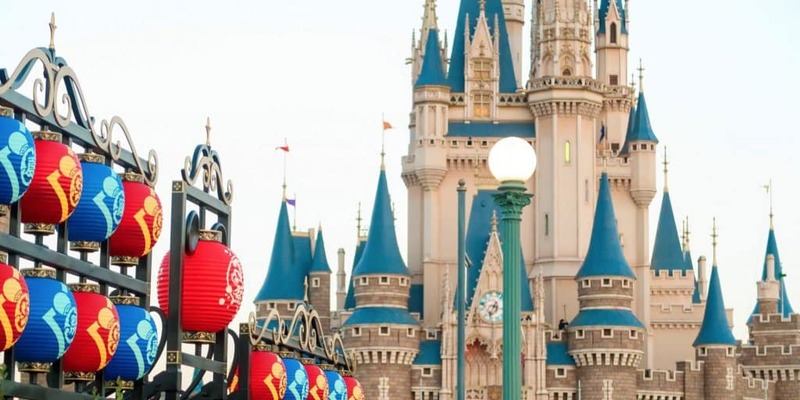 Are you headed to Tokyo Disney Resort in the month of August (or planning to)? Here’s what is happening in terms of crowds, weather, closures, and updates to merchandise, food, and events! 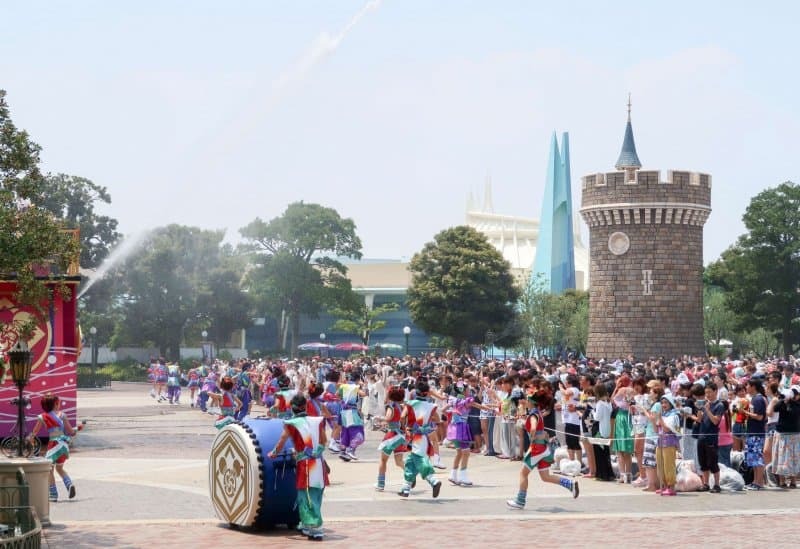 In August, the summer events continue at both Tokyo Disneyland and Tokyo DisneySea until August 31. 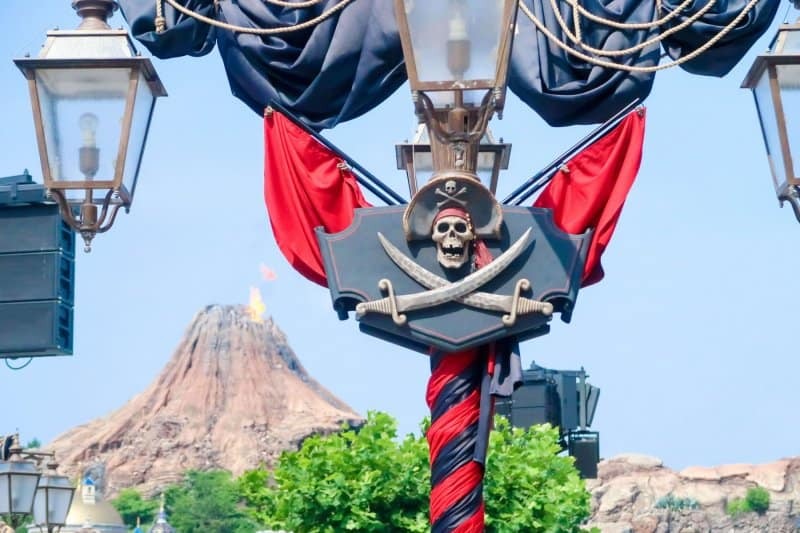 Tokyo Disneyland celebrates summer with their “Disney Natsu Matsuri” event and Tokyo DisneySea is overthrown by pirates in “Disney Pirates Summer”. Read all the details for this year’s summer event and how to survive the humid Japanese summer. 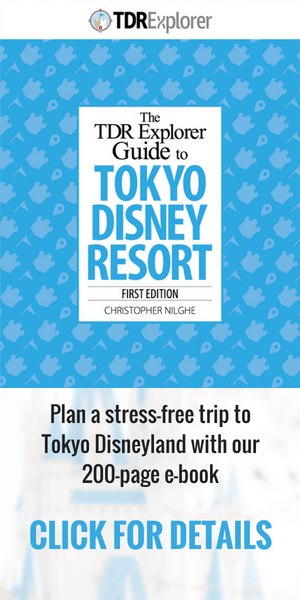 Read our updated list of Tokyo Disney Resort merchandise and how to buy it online. 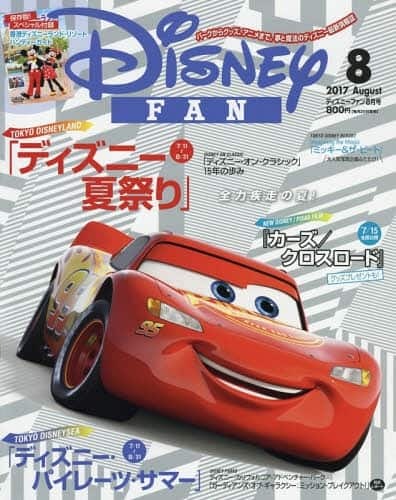 Another way to browse merchandise is the latest edition of the “Disney Fan” magazine. Even though it’s only in Japanese, the pictures are easy to follow and a great way to see what merchandise is available. Buy the August edition from CDJapan. August is a busy month overall month (I consider this one of the worst months to visit because of weather and crowds) due to summer vacation and Obon Week (an important family event which many companies take days off). 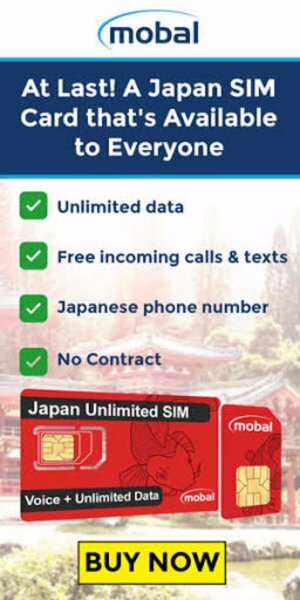 Obon is from August 11 and August 20. Expect the parks to reach capacity or close to it at the beginning and end of the holiday. 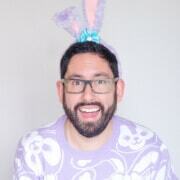 You’re best to avoid this time period if possible. If you have to visit during Obon Week, try to aim for mid-week as the crowds are a bit lower compared to the weekends. Buy your tickets in advance to avoid long lines and download our wait time app for iOS. Consult TDRNavi for the latest predictions. 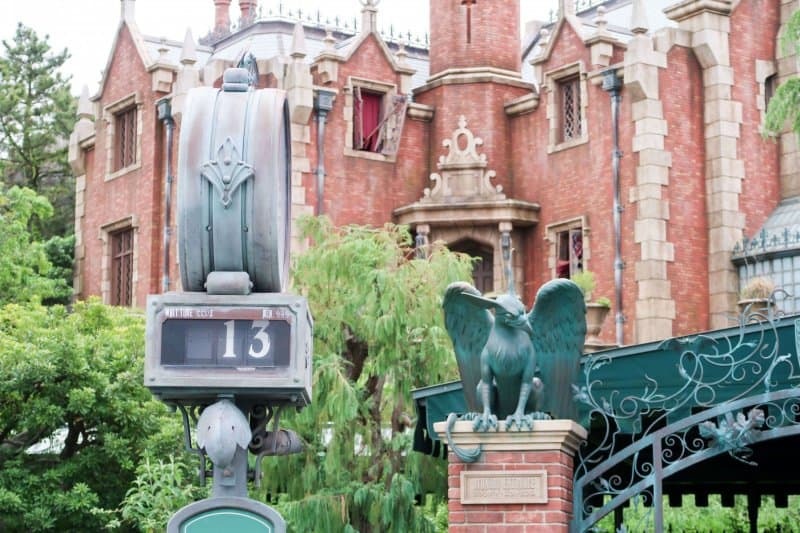 Also, read our guide to know the best and worst times to visit Tokyo Disney Resort. The average temperature for August is 26°C (79°F), which means it’s going to be hot. On top of that, it’s humid (average is about 80%). Sunscreen, boat loads of water, watching the summer shows to cool down, and frequent breaks are my recommendation to make sure you have a safe and wonderful time at the park. Here are the closures and refurbishments for the month of August. Keep in mind that they stick to the schedule in most cases and things do not open early or late unless noted. For the most up-to-date list, consult the official website.